Hello everyone! 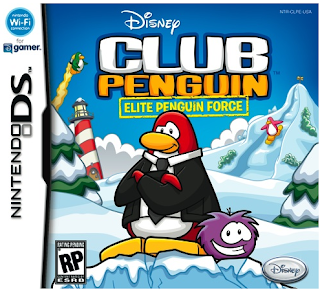 I'm Red2120 and I've made a complete guide to beating Disney's Club Penguin Elite Penguin Force Nintendo DS Game! To get started click here! To learn how to use the menu in the video game, Click here! To learn how to upload and download in the game, Click here! To learn how to play the mini games, Click here! To learn how to play Multiplayer on the game, Click here! To learn how to get to the Missions, Click here! THIS GUIDE IS STILL BEING WORKED ON! :) Full guide coming soon!